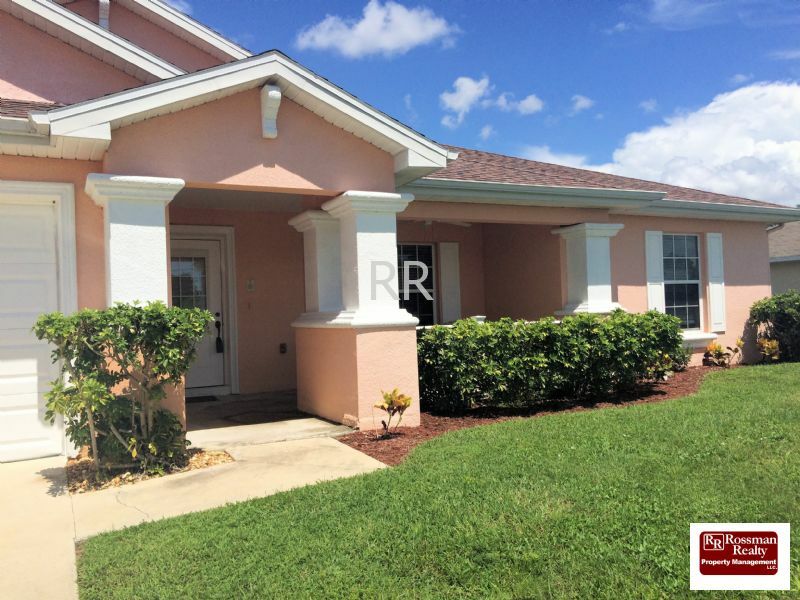 Remarks: Gorgeous Fully Furnished Vacation Rental home available for your holiday get-away. 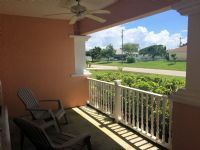 3 bedrooms plus additional den, 4th bedroom, with comfortable sleeping for 6. 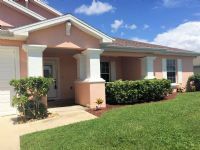 Home is located in NW Cape Coral, just 15 minutes drive from the city of FORT MYERS, close to shopping and restaurants. 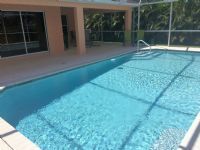 Home has in-ground private HEATED pool with patio furniture and gas grill for entertaining. Comfortable decor will have you resting in FLORIDA style. Fully equipped kitchen has new toaster, coffee maker and all appliances. Laundry room just off kitchen. 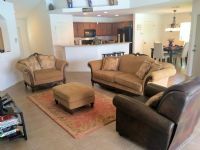 Three Televisions with Basic cable in Living area and Master bedroom and den, 4th bedroom. Small Pets welcome in this home.